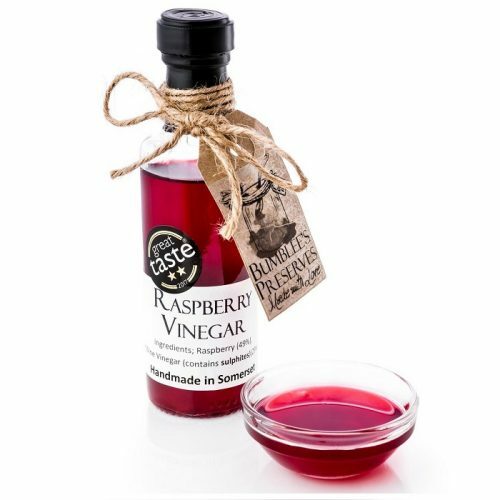 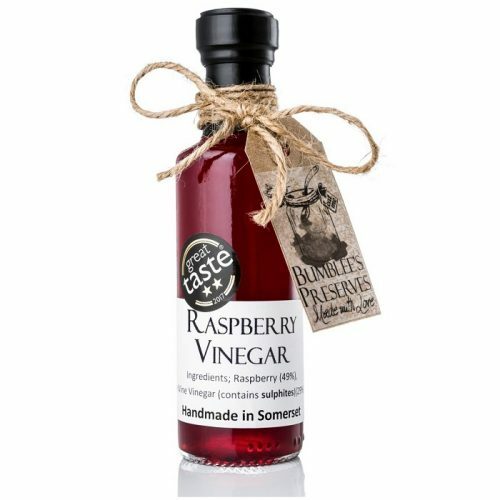 Raspberry Vinegar full of fresh raspberry flavour. 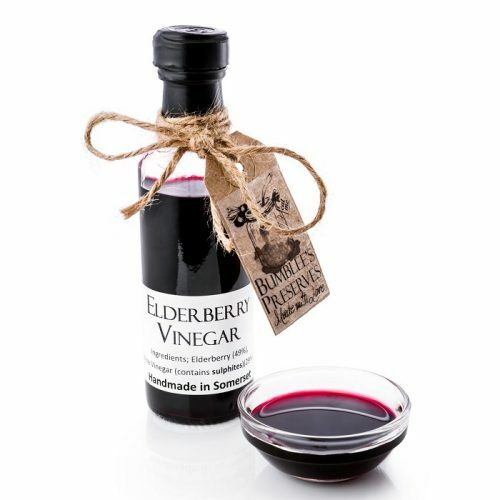 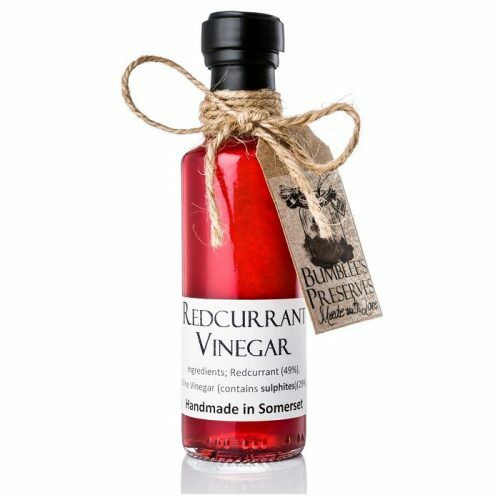 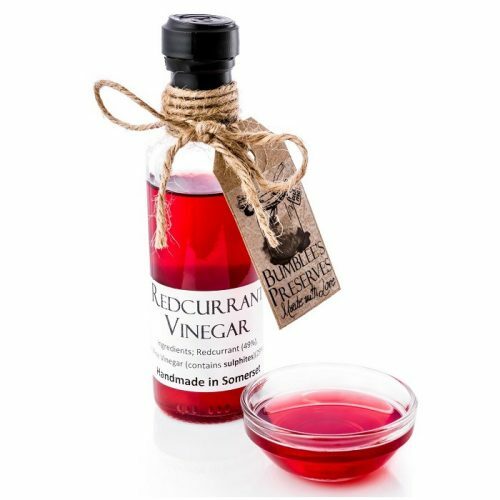 Redcurrant Vinegar juicy tart flavour. 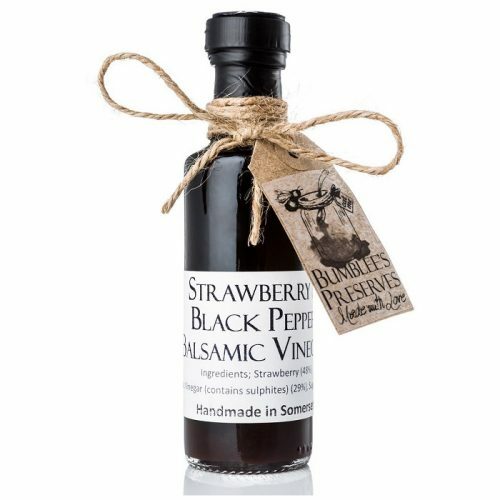 Strawberry & Black Pepper Balsamic Vinegar, sweet, peppery fruit vinegar.